Finally, an easy way to manage your AV and other high impact equipment. Ready to zoom in on maximum efficiency? CHEQROOM is a trustworthy and flexible cloud tool that lets you register, monitor and track your valuable assets in the cloud. Sign up today for 24/7 access to information about equipment status, reservations, location, and all relevant documentation. Implementing traditional inventory tracking methods is a huge task. Mostly, it results in your users running around and digging through Excel sheets. As you know, Excel-based inventory tracking systems require people to manually count inventory items and enter the data into a spreadsheet. And not to mention constantly having to ensure nothing gets lost or misplaced. Good news: equipment management doesn’t have to be a hassle. Managing your expensive AV and IT assets in the cloud? We take care of it. Both your inventory (tracking) information and high-valued assets are stored. In one secure environment. Always accessible from your phone, tablet, or computer. 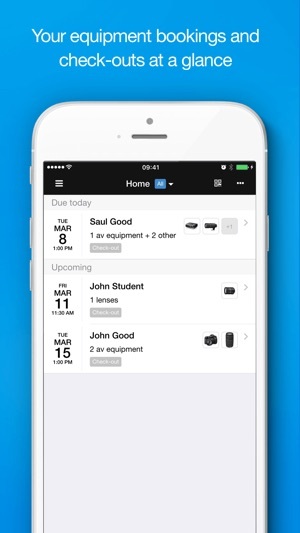 The CHEQROOM equipment manager enables you to check-in and out your items to your users. You will always get real-time visibility into the status of your equipment. Making item reservations is as easy as beans. Schedule future bookings and assign them to your users. About to book a reservation? All you need to do is enter basic information on which items you want, dates for pick-up and drop offs, and which location you want your items to be available at. Wonder who is using your assets at the moment? 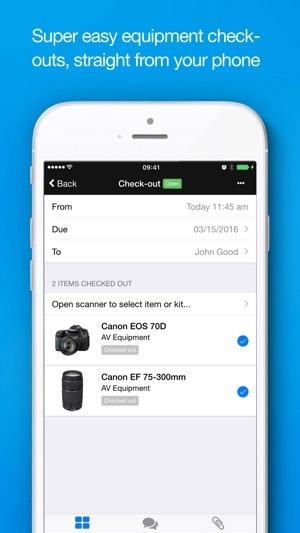 CHEQROOM will tell you where your items are and when they are due to be returned. Plan or control maintenance and easily review an item’s service history. This way, you will instantly see when a piece of equipment was last serviced, updated or repaired. Oh, and did we mention you will also reduce losses and damages? CHEQROOM offers a wide array of stickers and labels to use on your equipment. 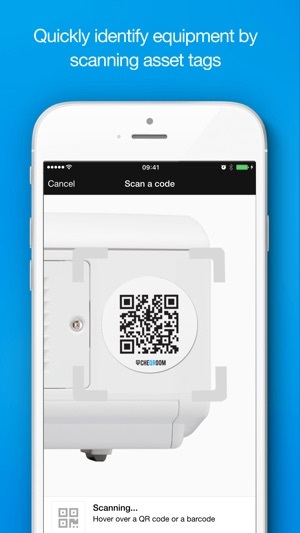 Simply stick each QR code on every inventory item you’d like to track. 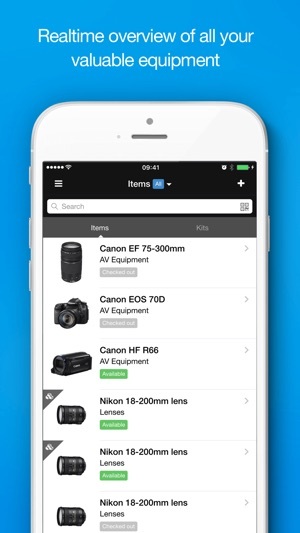 After that, just scan the label with our free inventory app. Insert the information you want to add and you’re good to go. 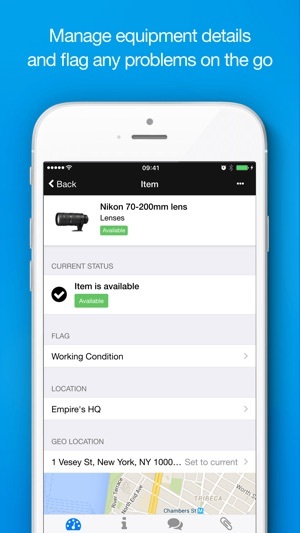 When an item is checked in or out, our app will keep track of who last used it and where it’s located. Just scan the item’s QR code and immediately find all the relevant info you need in our sleek, easy to use software. Conclusion? QR Codes simplify your inventory management.